Economic conditions and the political environment have not negatively affected the interests of international legal firms in Spain. And that is good news for clients. The International Bar Association’s week-long conference in Vienna last fall highlighted that legal markets have changed drastically in Latin America over the last 20 years, luring the international community. Leading firms have adapted to international protocols and many of them are strong institutions, owing in large part to solid economic growth and sustained investment. However, with global markets on a continued roller coaster and Latin America in turmoil, what’s next for Spain? 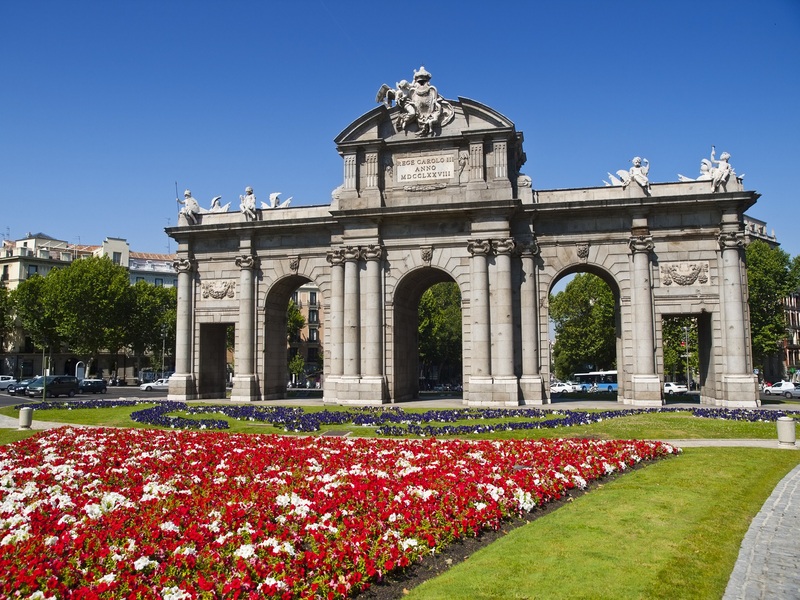 The Spanish legal market has become one of Europe’s most expansive and competitive landscapes in recent years despite tumultuous economic conditions. What accounts for Spain’s continued allure for international firms? Yes, it seems that the economic conditions and the political environment have not negatively affected the interests of international legal firms in Spain. However, we need to keep working as a country in order to maintain and consolidate foreign confidence and investment in Spain. 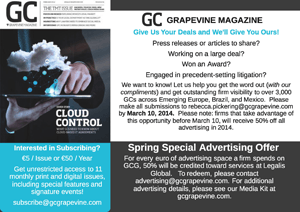 Can you discuss the post-recession landscape of the Spanish legal market? Who have the winners and losers been? In the post-recession scenario, clients are more demanding. Legal firms have had to improve the quality and efficiency of their services, in terms of specialization, availability, etc. In addition, as a result of increasing competition, due to, among other reasons, the increasing presence of the big four in the legal market, clients have benefitted from a more competitive environment. The winners are the clients, who have benefited from improved services and a more competitive market, which usually involves better fee arrangements. However, firms have been forced to go to great lengths to adapt and improve their services to new market demand. Restructuring/insolvency, tax, litigation and employment appear to remain the most active areas of law. 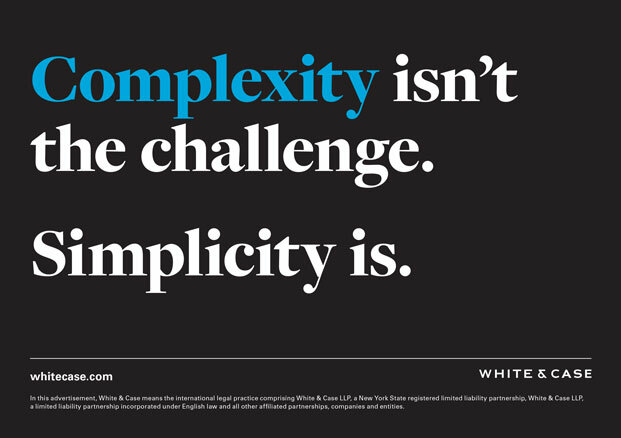 How have firms adapted to these changing demands? What challenges remain? 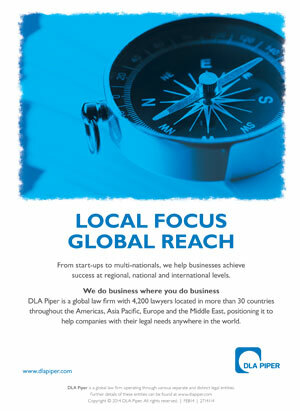 As in any other sector, legal firms have always had to adapt their services to market needs in order to be competitive. In this regard, in the last few years, law firms have strengthened the teams related to these practice areas, both by hiring experts and recycling/reorienting their professionals, in order to satisfy market demand. Firms have adapted to these changes by having international and flexible structures in order to be competitive regardless of market trends and, of course, to be prepared and able to adapt to the digital era. The CPR Institute for Conflict Dispute and Resolution recently released a report about increased use of mediation. Is this happening in Spain and, if so, why? We are seeing more interest in Spain for mediation services but we would still need more time to reach a conclusion. Spanish firms are establishing or developing presences in Latin America. Can you explain the increased focus and impetus for investment in the region? As an emerging market, Latin America is an interesting opportunity for Spanish firms, which have been always present in this market due to the cultural and linguistic similarities. However, after a decade of robust expansion (2003-2012), in recent years regional economies have experienced lower growth averages. This deceleration is linked to a slowdown in the Chinese economy, decreasing commodity prices and shrinking investments. However, the slowdown in important economies such as Brazil has not affected the potential growth of other regional economies such as Mexico, Colombia, Panama or Chile, which are still very attractive for foreign investors. What trends and/or challenges do Spanish law firms face in delivering their services to clients in the Latin American markets? In recent years the main Spanish firms are strengthening their presence in Latin America by opening new offices in countries such as Colombia and Chile (e.g. merging or collaborating with traditional local firms). In addition, local firms are increasingly competitive and USA and UK firms are also increasing their presence in the region. As a result, there is fierce competition. Furthermore, the recent general slowdown of the region’s economy has reduced the activities in which the firms are involved. What kinds of opportunities are available to Spanish firms in light of Cuba opening up? Are there any other factors contributing to the Internationalization of Spanish law firms in Latin America? Although Spanish companies have always been present in Cuba (especially in the tourism sector) the opening up of the Cuban economy will attract and increase Spanish investments, giving the firms the opportunity to accompany their clients in this market. In addition, other foreign companies might be interested in the advice provided by Spanish firms, possibly being as more experienced advisers working for international clients. 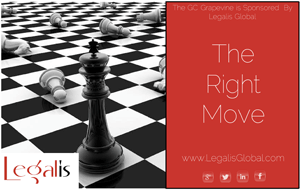 Do you have a view on the diverging strategies firms are taking in this regard? In general, legal firms usually open their own office, merge/collaborate with a local firm or accompany their clients through a local friend’s network. 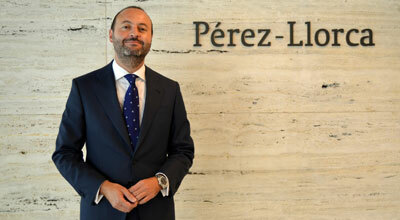 Pérez-Llorca has always accompanied its clients abroad through an international friend’s network. The fact that we are not linked to any particular network gives us the freedom to always choose the service provider best suited to the client’s need in every jurisdiction and in every situation.